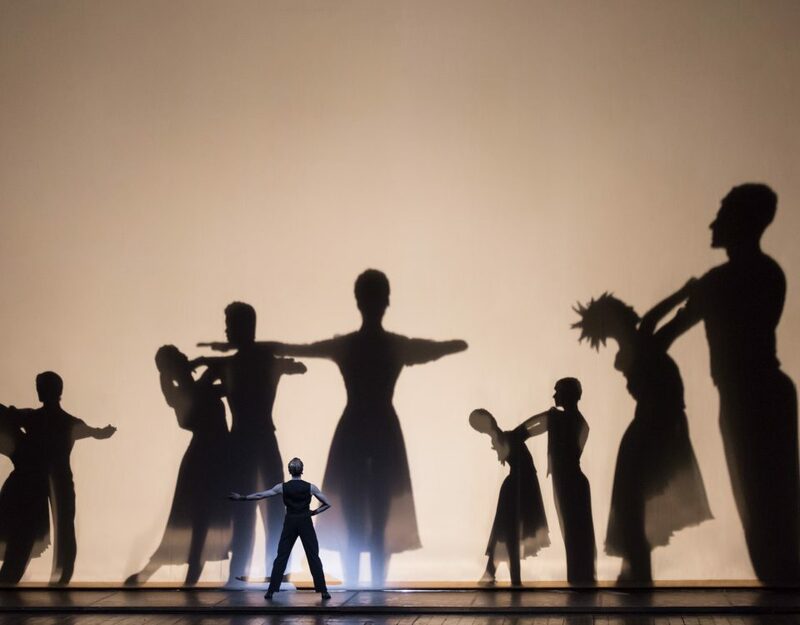 From December 1 to 7, the La Scala Academy will be a protagonist in the many initiatives organized by the City of Milan and Edison for the “Prima Diffusa” (Opening Night around town). 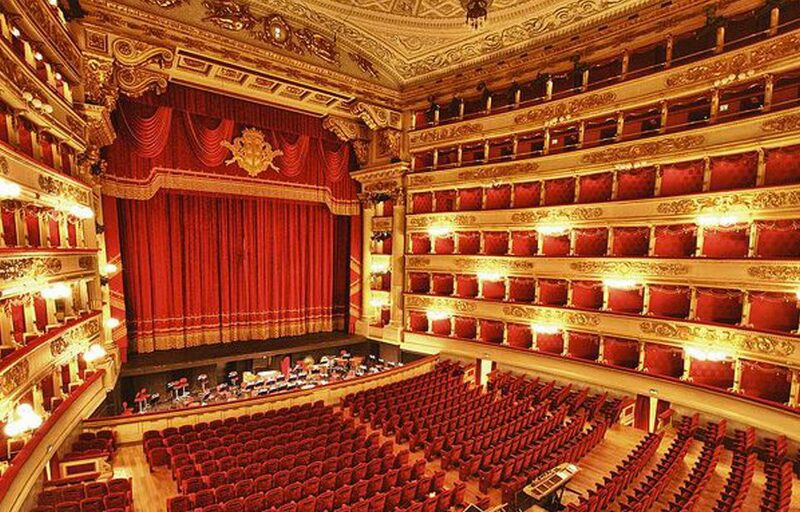 Taking place from November 30 through December 10, the program of distributed events ensures that Opening Night at La Scala will resonate throughout the entire city of Milan. 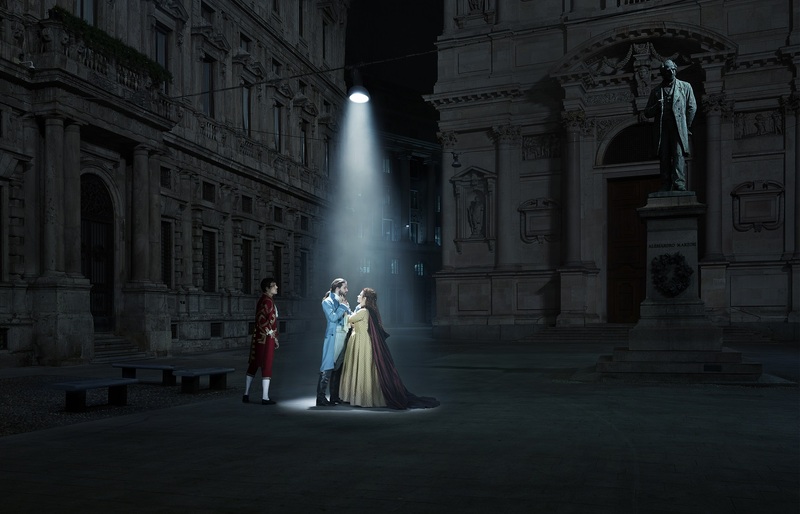 The La Scala Academy will bring the multimedia installation In corso d’opera to the Sala Azzurra of Palazzo Litta, where visitors will be treated to a virtual immersion in the magic of the opera Andrea Chénier, exploring its settings, offstage sounds, and the emotions of the protagonists. For the inauguration of the multimedia installation In corso d’opera (December 1, 5:30 pm, Palazzo Litta), the Academy proposes In corso d’opera – Vita in versi, a contest on Facebook and Twitter evidencing how the opera tradition relates to life in the twenty-first century. Participants must publish a phrase between November 27 and December 4, 2017, applying a verse from an opera to an everyday situation. 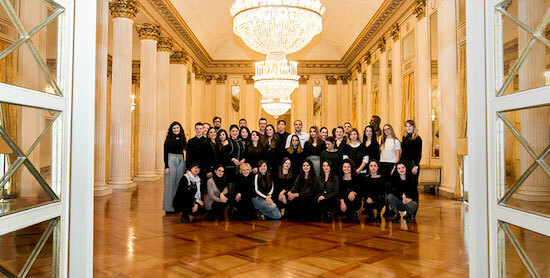 The hashtag #PrimaDiffusa must be used and the La Scala Academy must be mentioned with @accademiascala. The authors of the three most original posts will be announced on the Academy’s Facebook page on December 8 and will win a surprise gift package. 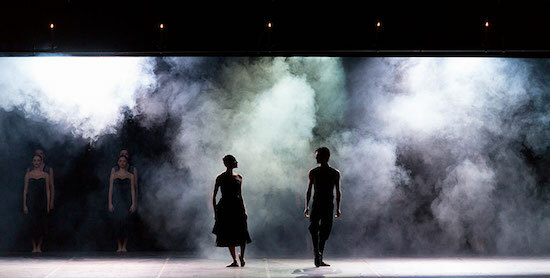 The Academy will also prepare listening guides to Umberto Giordano’s opera as an introduction to the Opening Night show using simple, captivating language embellished with new and intriguing anecdotes. 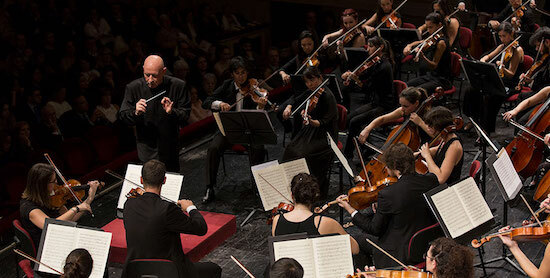 The program includes two concerts by the soloists of the La Scala Academy of Lyric Opera. 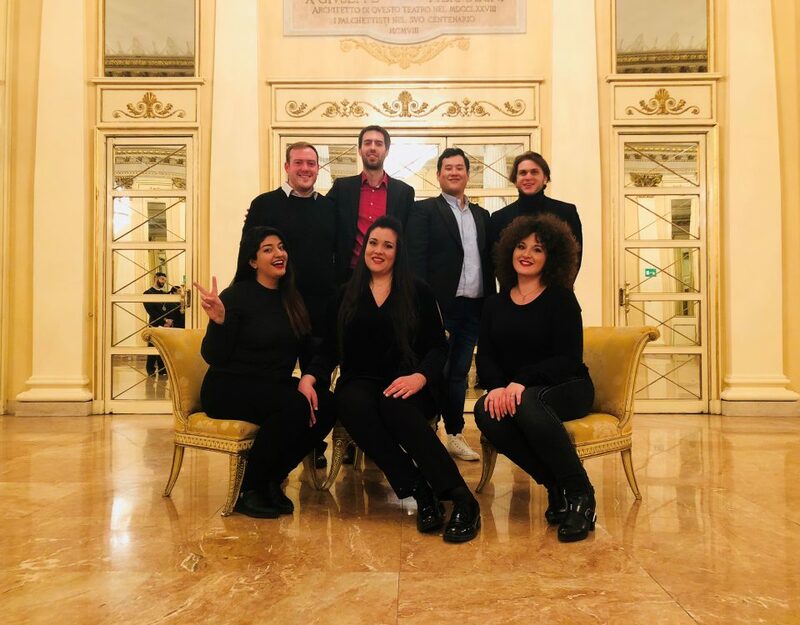 On December 4, the students will perform in the Sala degli Specchi [Hall of Mirrors] at Palazzo Litta in a recital titled Andrea Chénier: Giordano e la “Giovane scuola”. 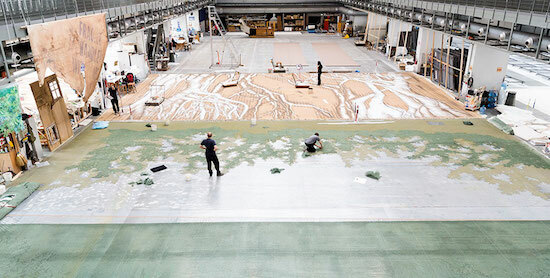 The following day, they will interpret famous arias in the airy spaces of Malpensa Airport. 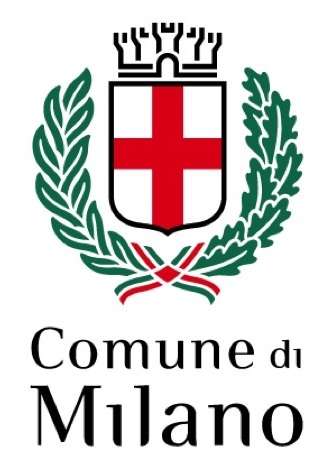 The Prima Diffusa will brighten over thirty points around Milan with more than fifty free events including live broadcasts, concerts, readings, and other artistic performances.